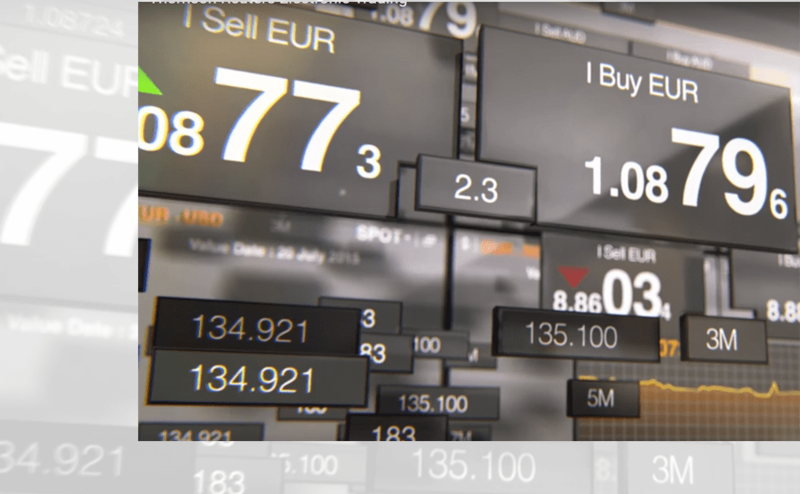 The automatic and real time electronic trading solution in the foreign exchange market. As part of the current dynamic financial market, the exchange rate has evolved! Therefore, we present the e-Trading Frente platform: a comprehensive trading tool that enables the monitoring and management of the real-time exchange market, allowing operations high control in foreign currencies, avoiding rework and providing the information that is really important for the right decision. This is another solution offered by the Frente Corretora de Câmbio within the White Label concept, which allows our Correspondents and clients to access the foreign exchange market with the presence of their own brands. Fully automated, the e-Trading Frente Solution offers immediate execution of exchange operations to meet the growing demands of the customer base and improving internal efficiency. In the current exchange market, the Frente e-Trading platform also offers transparency and efficiency in order execution. All this with the reliability and technology of leading players in trading and analysis platforms for the foreign exchange markets. Execute with all confidence directly with the front desk treasury, complying with the most current regulatory and Compliance requirements. Save time through a simple system. The solution also allows market participants to streamline their trading workflow, including confirmation tools and Business Intelligence reports such as transaction histories and settlements. Manage, monitor and execute various types of orders according to the swings intrinsic to exchange market volatility in a low latency environment.